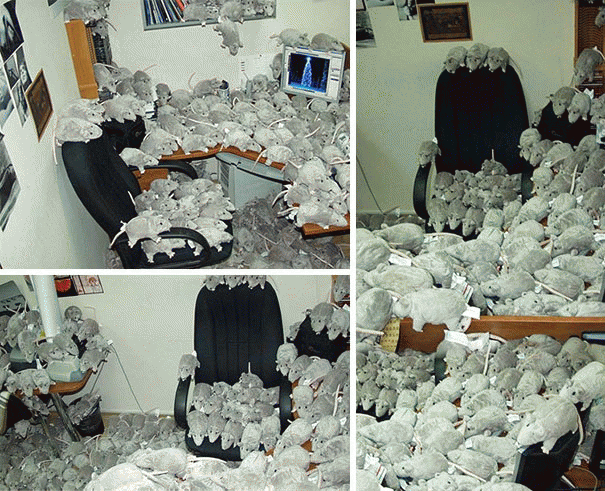 You'll Be Paranoid To Leave Your Desk Once You See These Hilarious Office Pranks. Planning a big vacation? 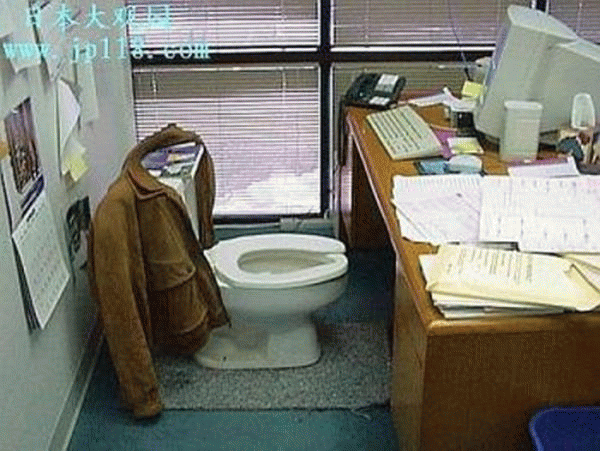 Looking forward to leaving the office and catching up on some R&R? 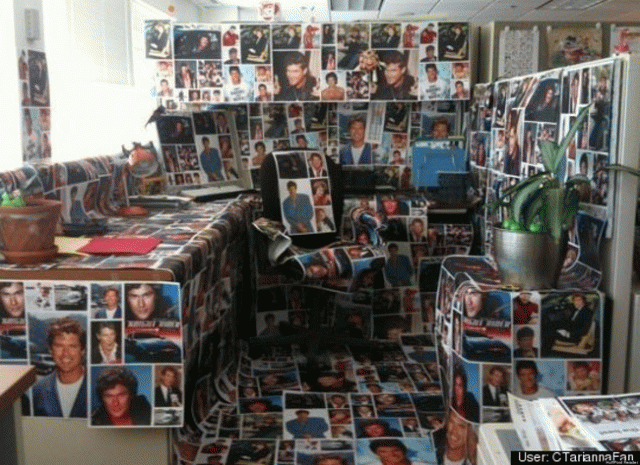 Well, just so you know, some of your co-workers are probably cooking up some nefarious plans for your office when you get back. 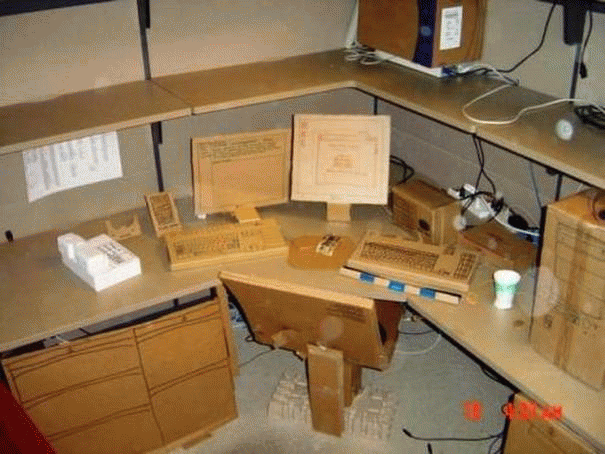 Finding ways to enjoy the workday is vital to any job. 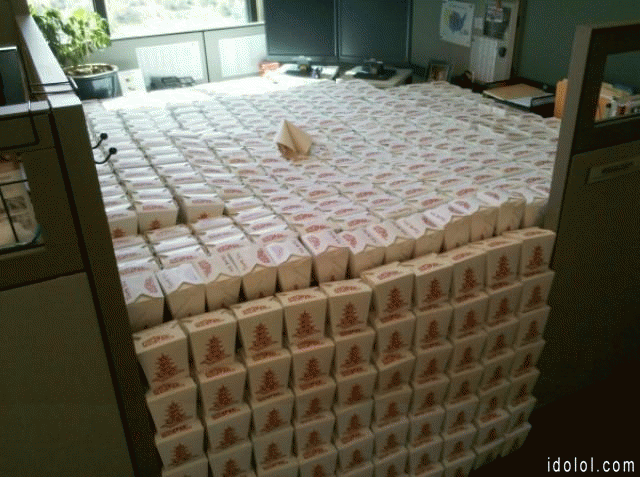 Pranking your work friends just happens to be one of the best ways to do just that. 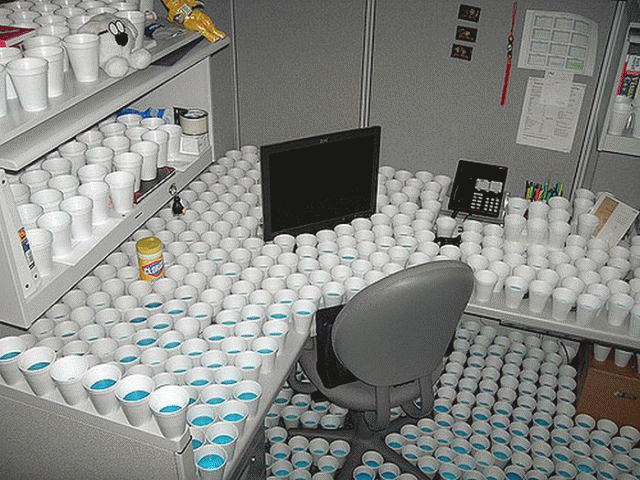 Just to stress you out super hard once you get back to the office, here are some of the craziest office pranks people have ever pulled off. 1.) Who doesn't like Chinese? 2.) A gift just for you! More work. 3.) 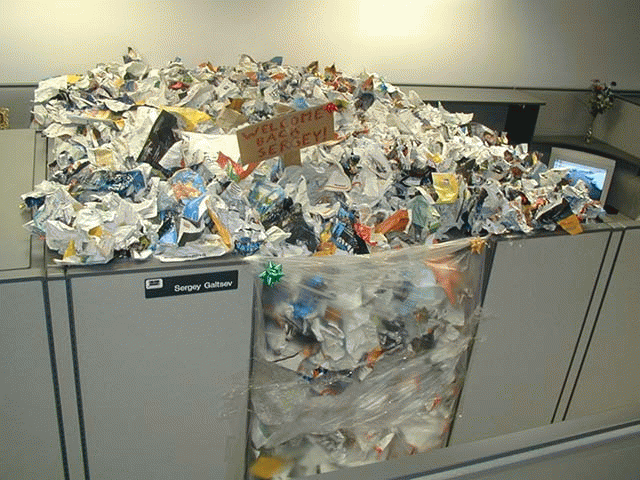 This office got trashed. 4.) Some old school technology never hurt anyone. 5.) 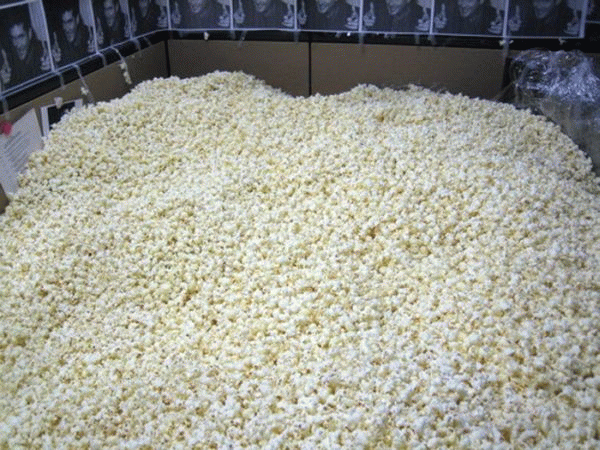 This would be a little kid's dream. 7.) 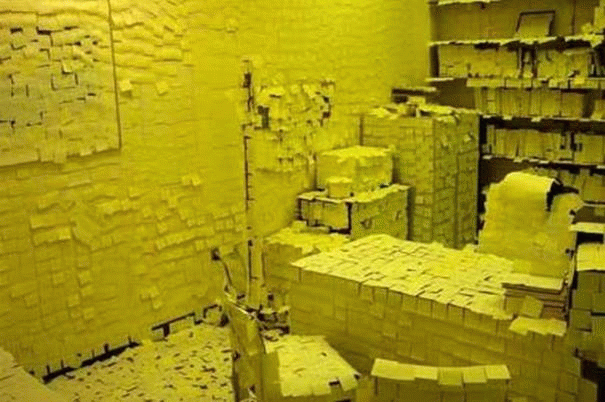 They better have given a huge tub of butter at least. 8.) 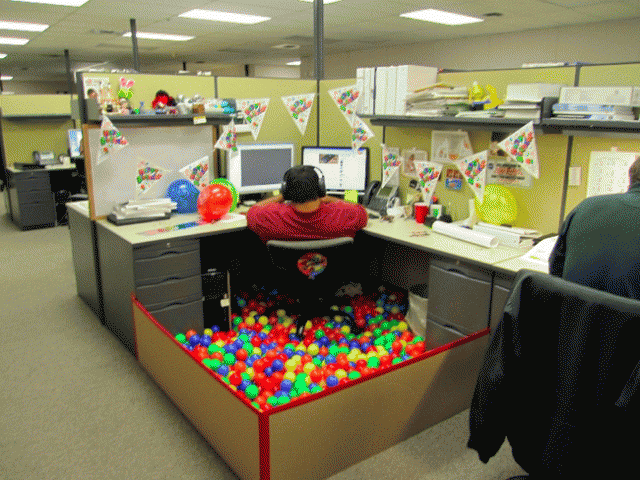 Make sure there isn't a monster under all of those balls. 9.) This has to be in Germany. 10.) 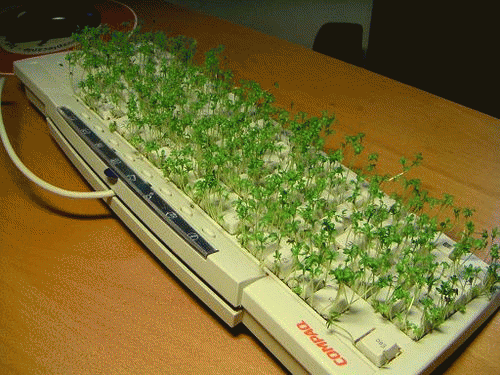 Don't forget to trim your keyboard! 11.) 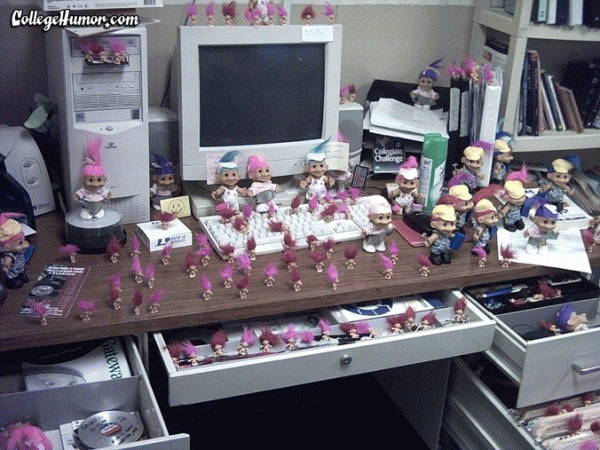 You've just been TROLLED! 12.) 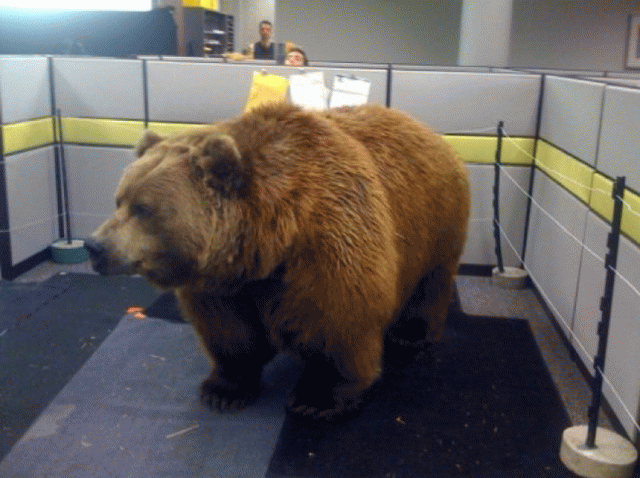 They say don't crap where you eat. Looks like you have to here. 13.) 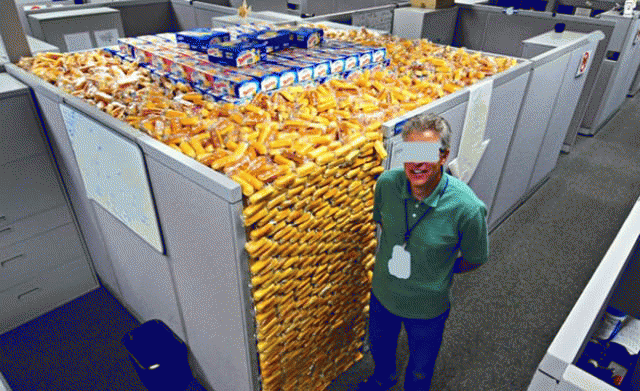 This is a diabetic's nightmare. 14.) 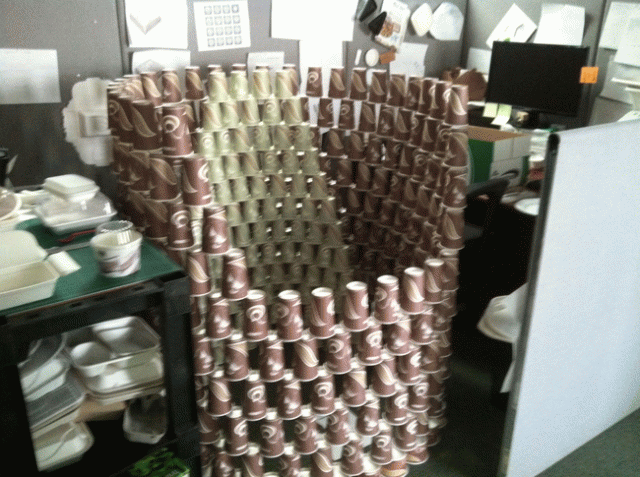 This house of cups is going to fall. 15.) What? How? Huh? RUUUNNN!!!! 16.) You're going on vacation? Keep me...POSTED...on when. 17.) 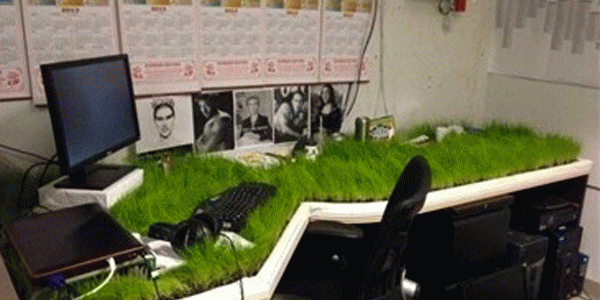 Don't forget to MOW YOUR DESK! 18.) 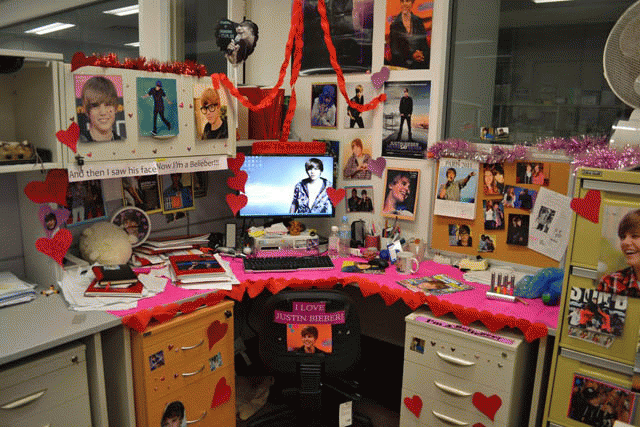 For the Belieber in all of us. 19.) One of those has to be Splinter from Ninja Turtles. 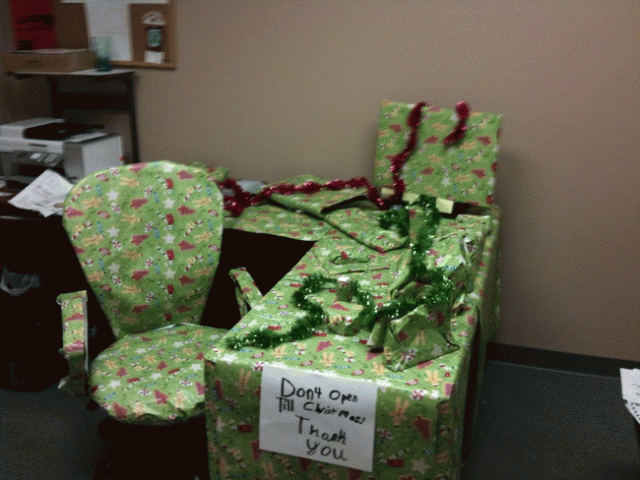 Who doesn't appreciate a good office joke? 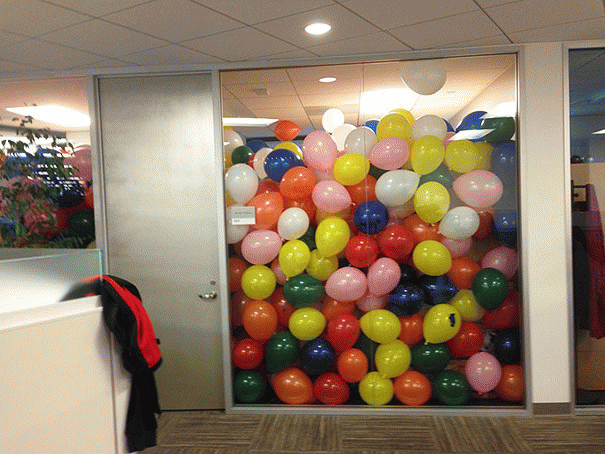 Share this post with your prankster friends or those who have been pranked.